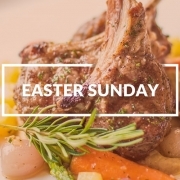 Celebrate your Easter Sunday in Welburn in delightful surroundings at the award winning Crown & Cushion Inn. 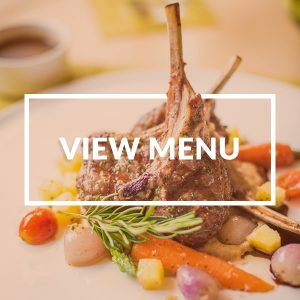 Showcasing the best seasonal & Yorkshire produce. 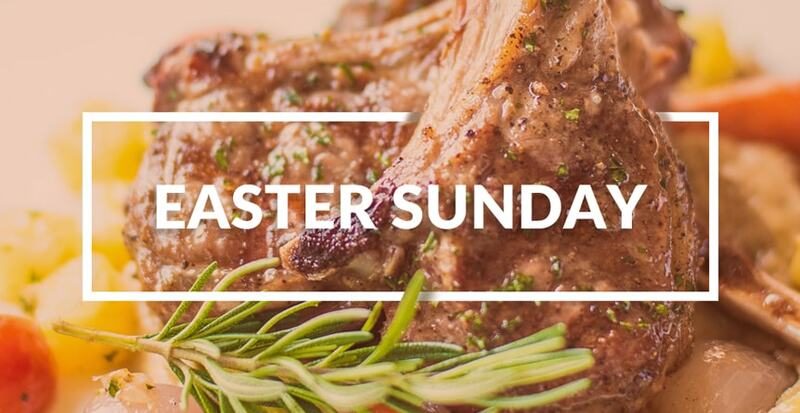 Our Easter Sunday Menu has been expertly created to give you a fantastic lunch and dinner, with some fantastic flavours, locally-sourced from around the North of England.